Over the past 33 years, Dave Pomeroy has become a prime example of the Nashville music scene’s creative diversity. Consistently on the cutting edge of the music business, Dave has established himself as a world-class bassist, vocalist, performer, writer, producer, and more recently, as a musicians’ rights activist and AFM leader. He has played electric and acoustic basses on over 500 albums with a wide range of artists including Trisha Yearwood, Willie Nelson, Elton John, Emmylou Harris, Peter Frampton, and The Chieftains. He has played on Grammy-winning recordings with Kathy Mattea, Alison Krauss, Earl Scruggs, and Guy Clark, and has performed in concert with Steve Winwood, John Fogerty, Dr. John, Patty Loveless, Mose Allison, and many others. His TV and video work includes appearances with Chet Atkins, Earl Klugh, Eric Johnson, Dickie Betts, and Vince Gill. 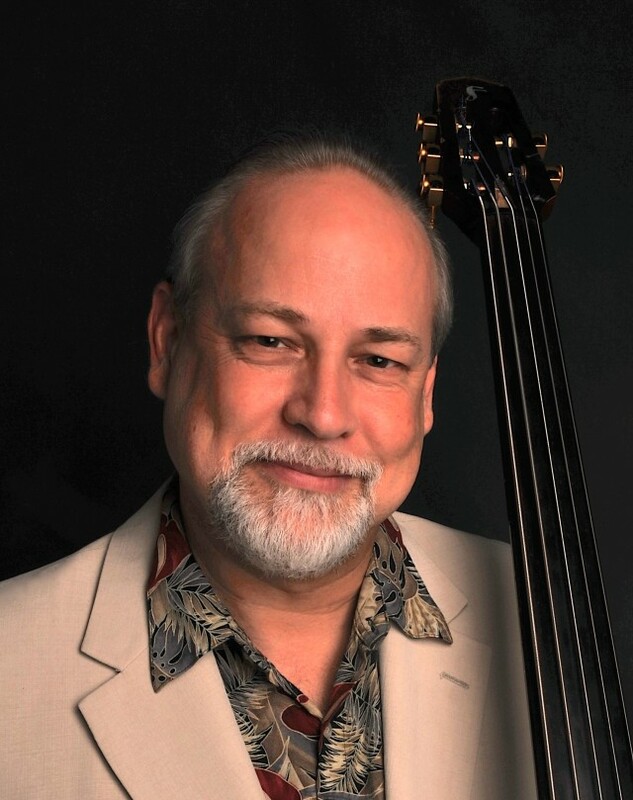 Dave was named “Studio Musician Of The Year” by Nashville’s Metro Magazine in 1991, his band Tone Patrol was voted Nashville’s “Jazz Band Of The Year” twice, and he was voted “Outstanding Bassist” at the 1997 Nashville Music Awards. He co-wrote the title track of Chet Atkins and Tommy Emmanuel’s 1997 CD, “The Day Finger Pickers Took over The World,” and has had songs cut by Don Williams, The Sweethearts of the Rodeo, and many others. He has produced numerous album projects for a variety of artists and was musical director and co-producer of Don William’s “Best Of…Live” album, recorded at the Royal Albert Hall in London in 1993. In 1989, he founded Earwave Records which has released many of his solo and band projects, including his acclaimed all-bass and vocal CDs “Basses Loaded” and “Tomorrow Never Knows,” hailed by critics and listeners as two of the most innovative and musical bass albums ever recorded. His annual “Nashville Unlimited Christmas” concerts benefiting “Room In The Inn” have become a Music City holiday tradition, with an impressive guest list including John Prine, The Fisk Jubilee Singers, Emmylou Harris, and the Nashville Mandolin Ensemble. Since 1992, Dave has raised over $250,000 for the “Room In The Inn” homeless program with his Christmas concerts and CD releases on Earwave Records.